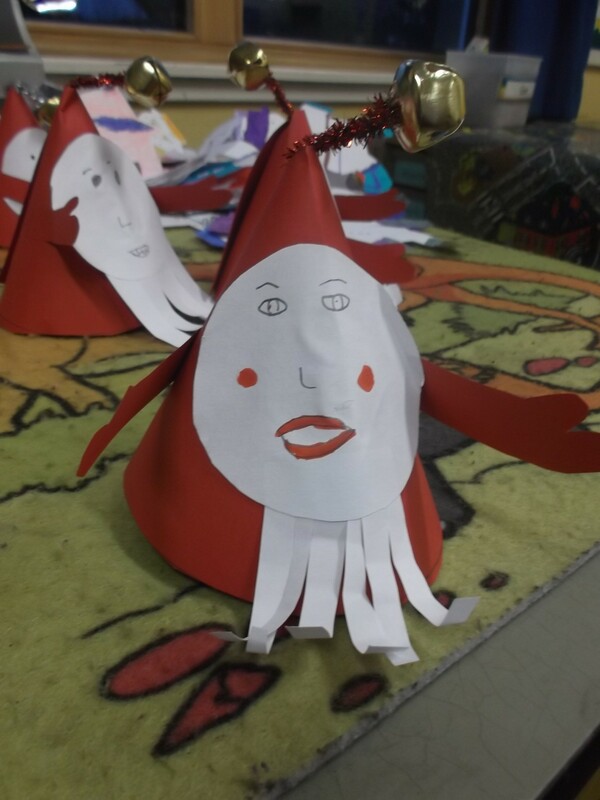 We were busy this afternoon creating our own mini Santa Claus complete with a bell on the top of his hat. 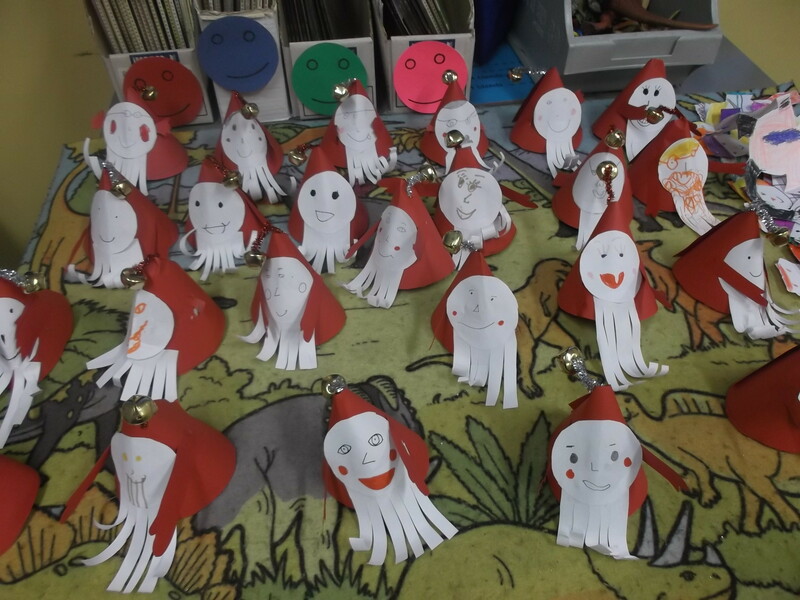 Please be patient as Santa Claus is coming to town! This entry was posted in Uncategorized on December 16, 2014 by lochardilp3blog.